Landon DeBoer, the Statesman’s sports editor is a junior and a second year writer. 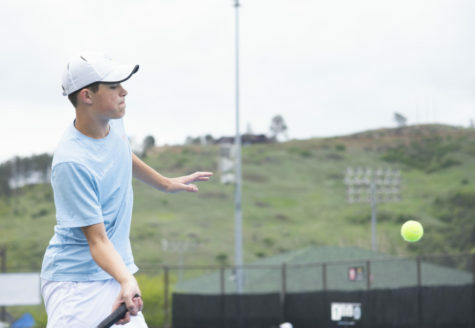 When Landon is not writing for the Statesman, he enjoys sleeping, eating and playing tennis. Landon also likes cheering on Detroit sports teams and the Michigan Wolverines.